Info Session happening June 17th. A night out without the guilt!!! We will be going over my down and dirty top 10 list of SELF-CARE hacks and how to know if you're SELF-SOOTHING in the place of self-care. Lots of FUN to talk about there, right? ANNNDDDD you will walk away with some legit knowledge. ***FUN FACT... All Non-Member's who attend and want to enroll in our 3-month curriculum Group 2 starting Monday, July 1st... their admission gets applied towards their 1st month! 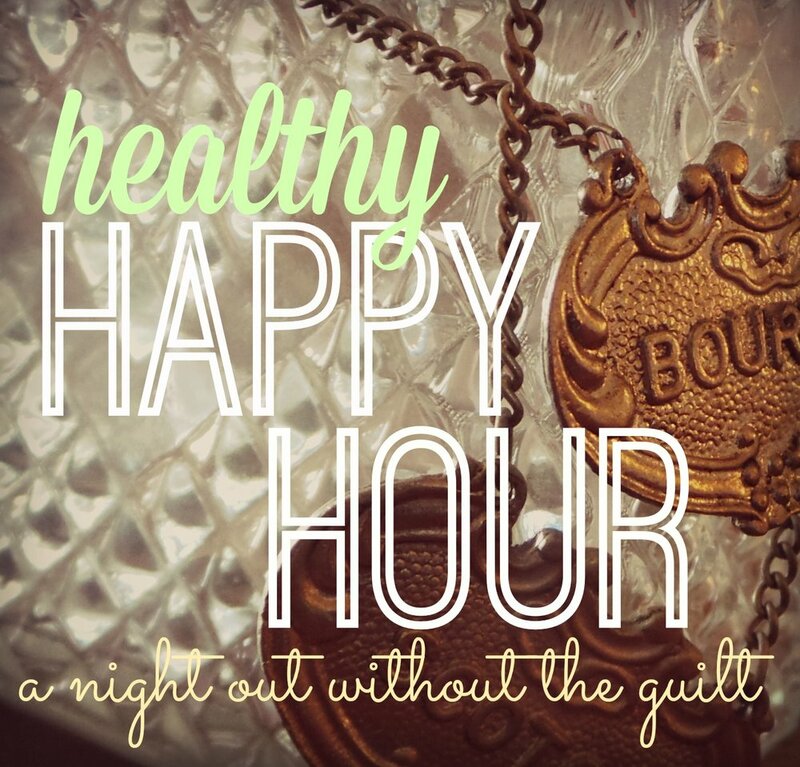 More on Healthy Happy HOUR?